Yesterday, Elon Musk ignored the press, scoffed at the nosey reporters that are always looking for the inside scoop, and went straight to the people. Elon Musk is planning on GIVING his inventions away? Yes, it is true, but don’t be fooled by the heterodoxy of this move. The decision is not crazy, nor is it a showcase of Musk’s generosity. This is strictly a business move, and a pretty savvy one at that. It’s savvy because the release of Tesla’s patents helps to push other companies into joining the electric car race, which at this point has not taken off. In fact, for 2013, electric vehicle sales only snagged .5% of the market share. With all companies now open to Tesla’s technology, though, this number will surely rise. The more competition will help to bring new innovations, lower electric car prices, and make the electric vehicle more mainstream. But did Musk just jeopardize his company’s primetime spot as the premier electric car manufacturer with this decision? Absolutely not! Over the past few years, Musk has been preparing for this move by working on building his very own “gigafactory” to make the batteries that all electric cars need to operate. With this factory, he’ll be able to sell products to competing companies while keeping the inside track to innovation (he also still has a number of more innovative patents that he has not released). Not only is it awesome, it is amazing. Through all of these moves, Musk seems to be single handedly dictating an entire industry. 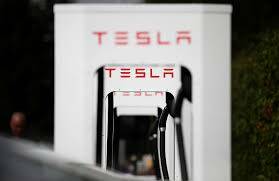 He is doing it by developing affordable electric cars, giving away patents, and building “gigafactories.” Oh yeah, and he’s also currently working on building a network of recharging stations that will span across the country. Well, based on this decision, Musk is certainly not laying down any landmines. 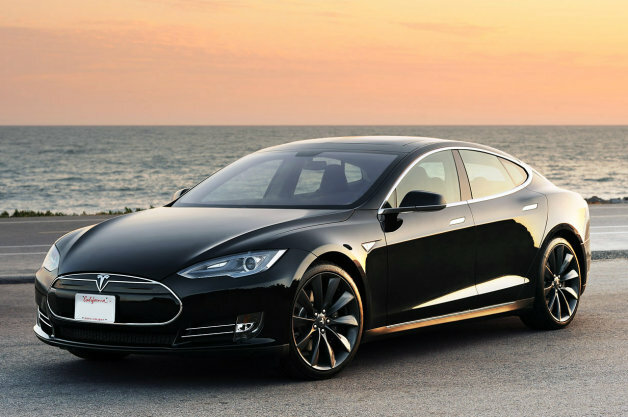 This entry was posted in Culture, Tesla and tagged electric car, Elon Musk, gigafactory, giving away, patent, tesla. Bookmark the permalink.